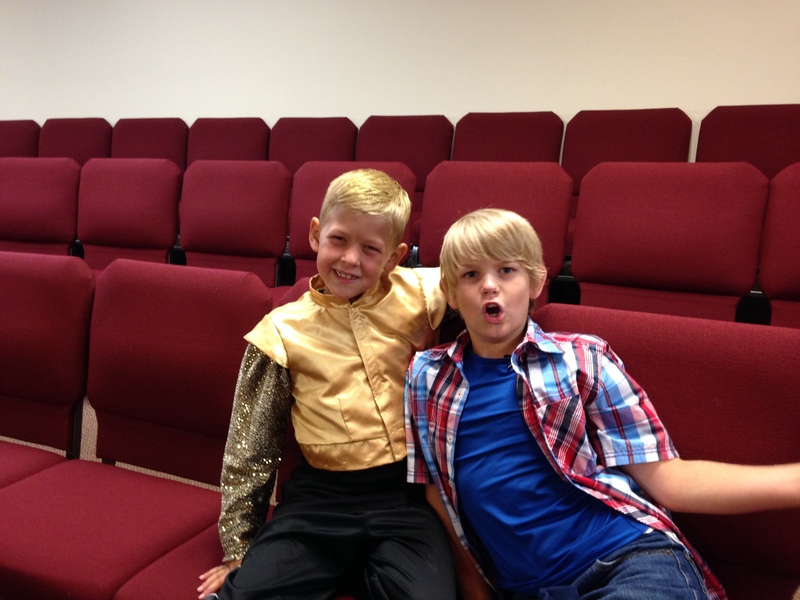 This summer the boys participated in Summer SonSeekers at church. The presented the musical Agape League. 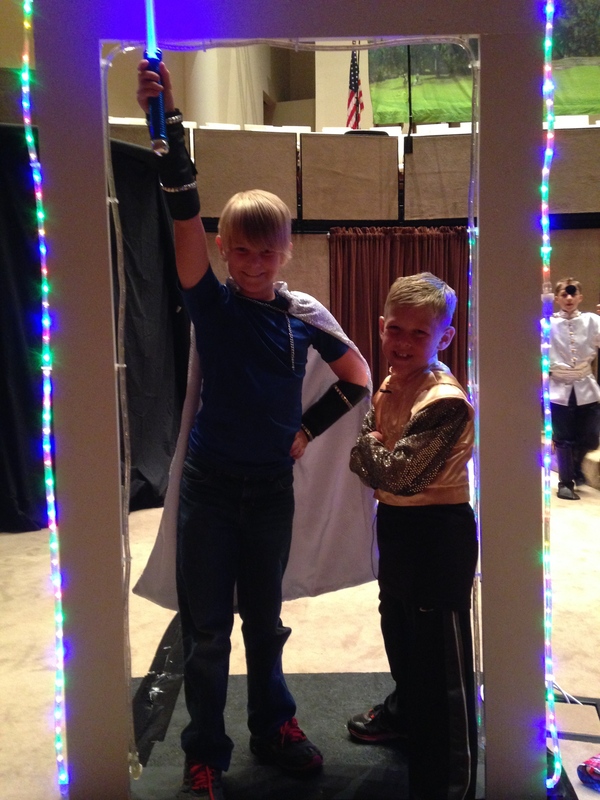 Jake was IronBlade whose part lost his super ability, self control, and Judd was Golden Guy whose ability was goodness. They spent months rehearing and both fellas did a great job performing. They honored Jesus and our church very well.